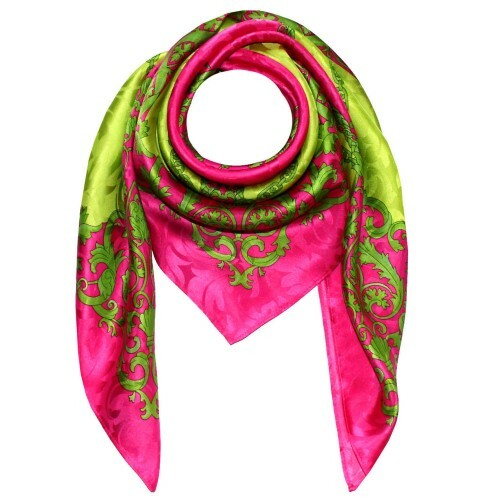 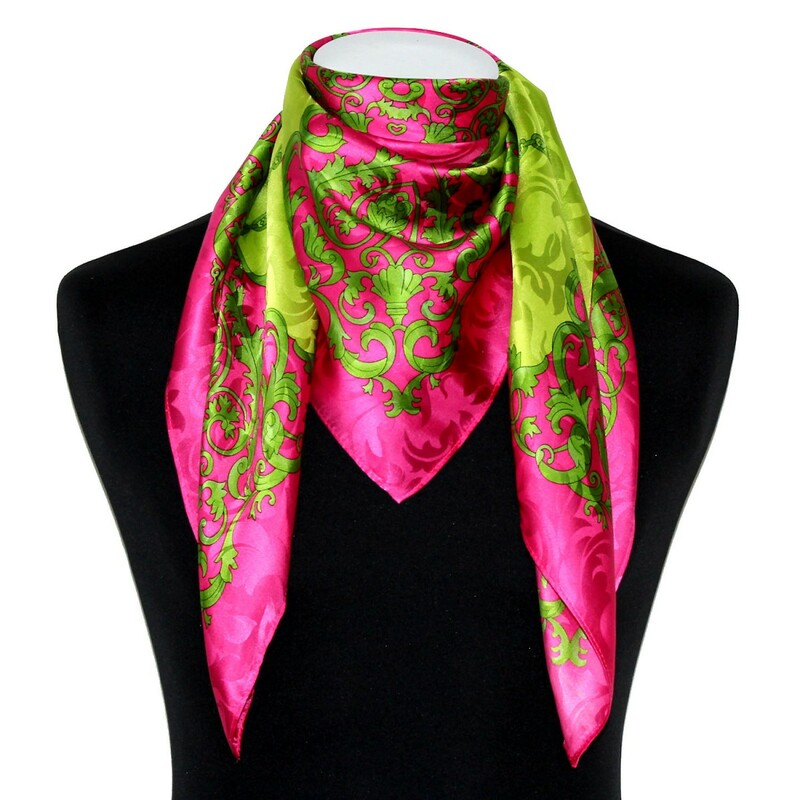 Our pink, berry, green scarves for women are a uplifting experience for all your senses. 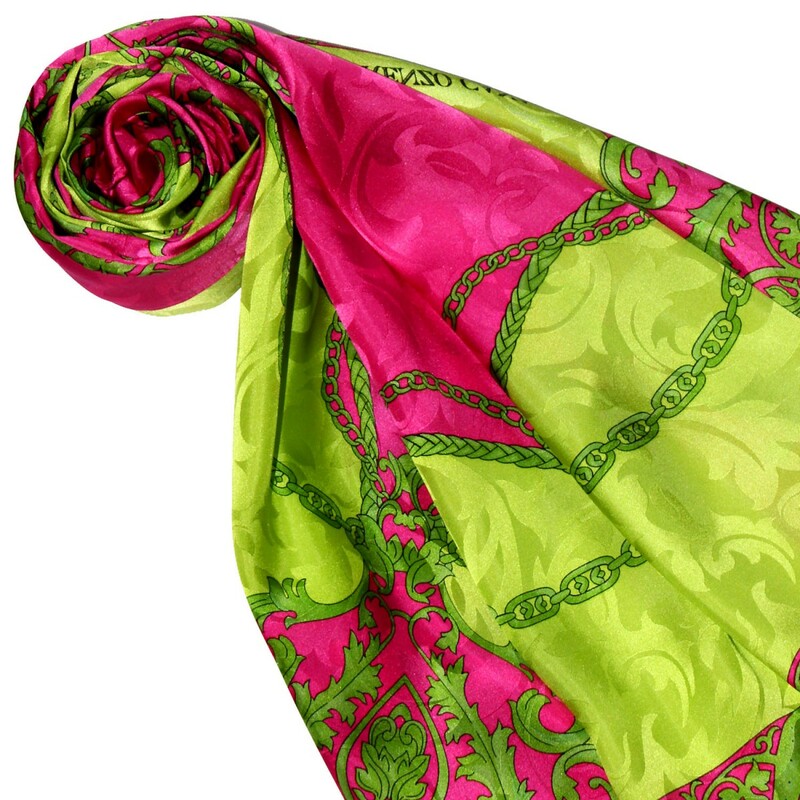 The lush patterns of the LORENZO CANA shawls made of 100% silk look sophisticated and elegant. Treat yourself to this noble luxury and immerse yourself in a world full of grace and magic. 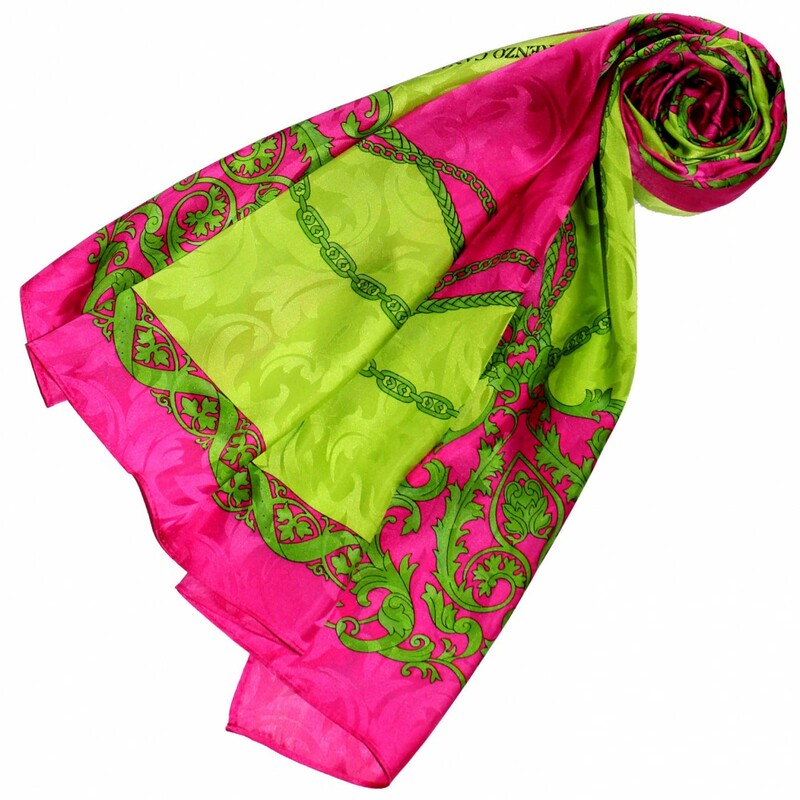 Especially in summer, our colorful scarves unfold their full power and magic, completing your clothes in a remarkable way.